Sydney Fish Market is the third largest fish market in the world, dwarfed only by Mexico City’s La Nueva Viga Market (second largest) and Tokyo’s Tsukiji Fish Markets (number one!). 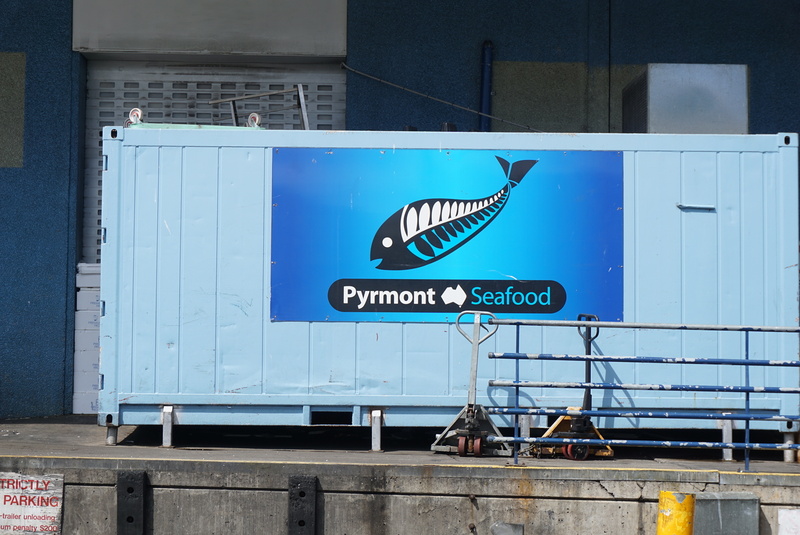 We spoke to Narito Ishii from Pyrmont Seafood to find out some of the secret tips that only the best fishmongers know! The auction room is off limits to regular people, but you can view the inside action from a few vantage points around the market, such as in the Seafood School, or you can join a tour. It’s a high tension place with buyers fighting it out for the best fish at the best price. When maguro (high quality tuna, also Narito-san’s personal favourite) comes out, everyone’s a bundle of nerves for the high stakes of being the lucky person to snag the catch. The buyers then go back to their bosses, who distribute the fish of the day to restaurants and shops, and those restaurants fight it out amongst themselves as well just to get the best buyers to sell them the highest quality of fish of the day. If you get on the wrong side of the buyers, your restaurant won’t be getting the good stuff, so these relationships are preciously maintained. How do you get to be a buyer? It’s an easy process to acquire access as a worker to the auction floor, but the real talent lies in knowing which fish is good and which is bad just from looking, and knowing when to buy and when not to. 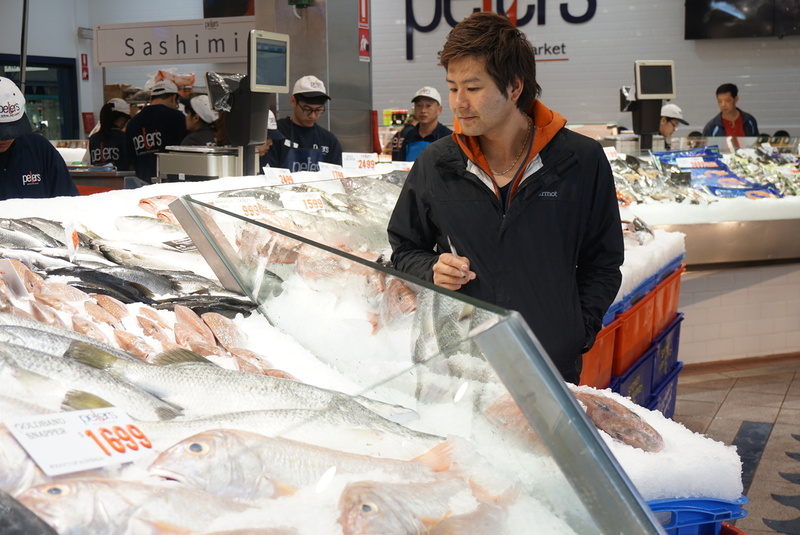 Narito-san came to Australia on a working holiday visa and got a job delivering fish from the market to restaurants. Thinking “I could do this myself”, he made his own company and worked his way up to having his own buyers who work under him. 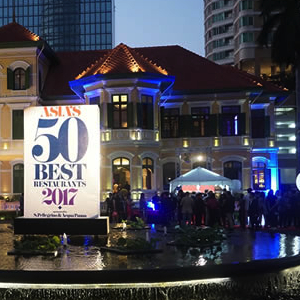 He says it’s one of his biggest achievements, rising to the top of a rough workplace in a foreign country with different customs. But being Japanese has its benefits, too. Sushi and sashimi in Japan uses an array of fish that Western chefs don’t. While we’re extremely proud of our Australian barramundi, we don’t each much saba (Japanese mackerel). Bringing his Japanese knowledge of Asian fish, and adding Australian fish on top of that, Narito-san gets a head start on the less popular Asian fish that come through the market. When the price and quality of the fish changes daily, you need to be able to think quick and act faster. He says that in the years since he started, the selection of fish available at the market has grown, and restaurants react accordingly. He gets more requests for Asian fish, and even has 3 Hat restaurants asking for his knowledge of fish. As for advice on buying fish if you’re not in the auction room, surprisingly your local fish shop is the best place to be as they get early morning deliveries straight from the auction floor – ask staff for what’s good that day and go with their recommendation. Avoid supermarkets though, as the fish they get isn’t caught that day. Knowing which fish to pick comes with experience, both buying, cooking, and tasting so regularly head to the fish shop! If you’re not looking to cook at home, order the “fish of the day” at a restaurant as it truly is a fish caught that day. Fish is known to be good for brain and physical health, so Narito-san recommends always picking fish of the day, or if you’re at a sushi restaurant, asking for omakase, the chef’s selection. 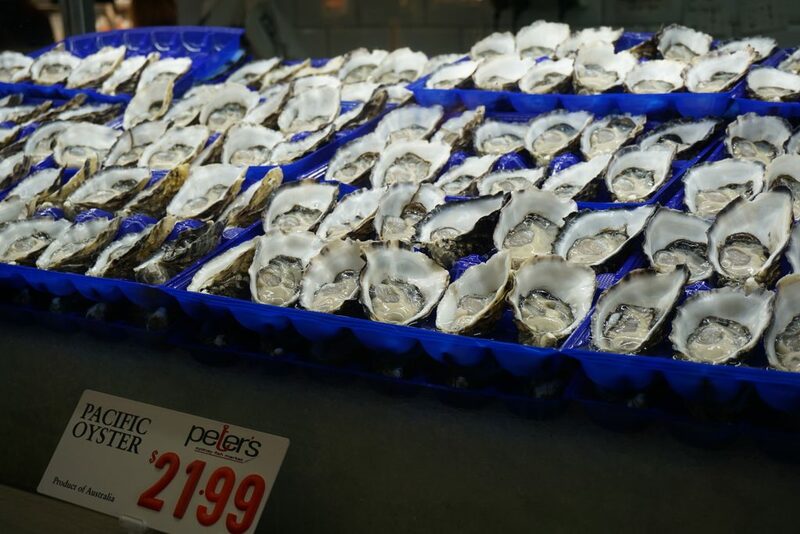 When asked about how Australia compares to Tsukiji, he says Tsukiji is on a completely different level. The fish that come out are different, the techniques in cutting and presenting the fish are different, and the culture focuses on umami. Having also visited Korea’s fish market in Seoul, Narito-san tells us that each fish market will focus on a different aspect of the fish. 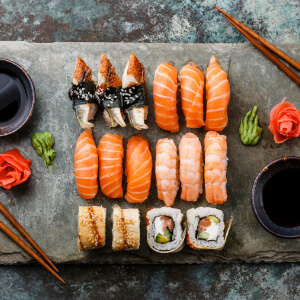 Umami takes centre stage in Japan, Australians care about the maturity levels of the fish and texture of the flesh, and Koreans tend towards the levels of freshness. 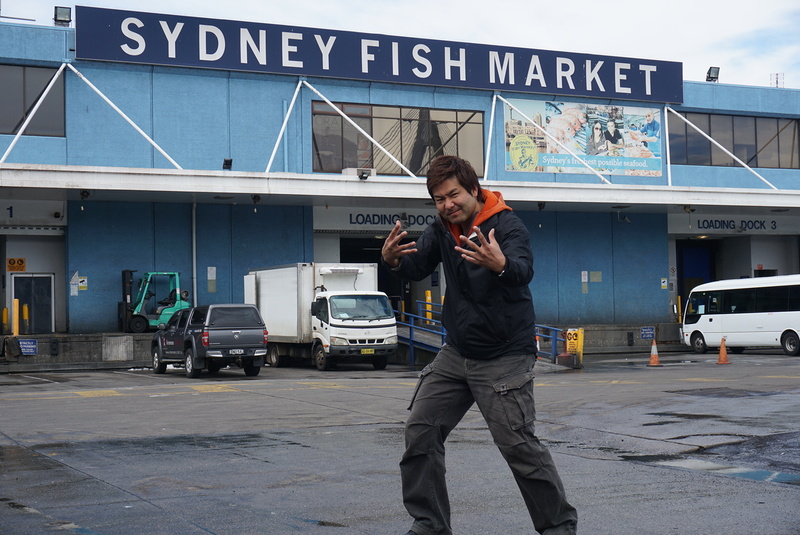 With a never ending search for the best fish, Narito-san wants to visit fish markets all around the world to learn the different appeals of fish to each culture, but at the same time not many places in the world have fish markets like Sydney and Tokyo. The best news, though, is that Narito-san will be supplying the best quality fish for the next Washoku Lovers Kitchen event! 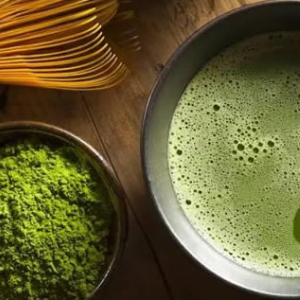 Our beginner friendly course will introduce you to preparing sushi and sashimi, plus there will be information on how to match sake to your sashimi, and more! For both Narito-san and us here at Washoku Lovers, we hope you can comfortably eat at the sushi counter and enjoy ordering your next dish with the Japanese name. To help you do that, we’re creating an illustrated book of fish and the Japanese language! We’ve started creating this illustration book, and it’s full of recommendations, cooking styles and methods, and the all important information about which restaurants to go to! Learn tips and tricks from Narito-san himself, we hope you’re looking forward to it! 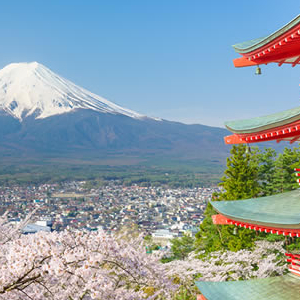 Guide for where to go and what to eat in japan. Let's visit, eat and talk about it. 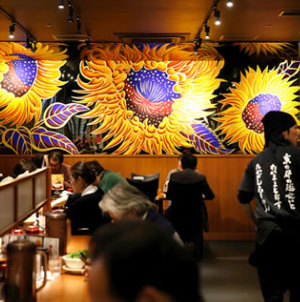 The history and culture behind Washoku Japanese food. 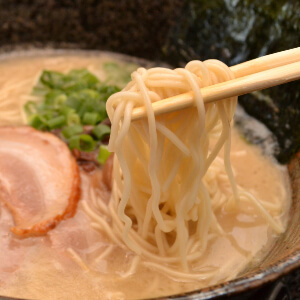 From beginners to experts, a guide to Japan's favourite noodles.